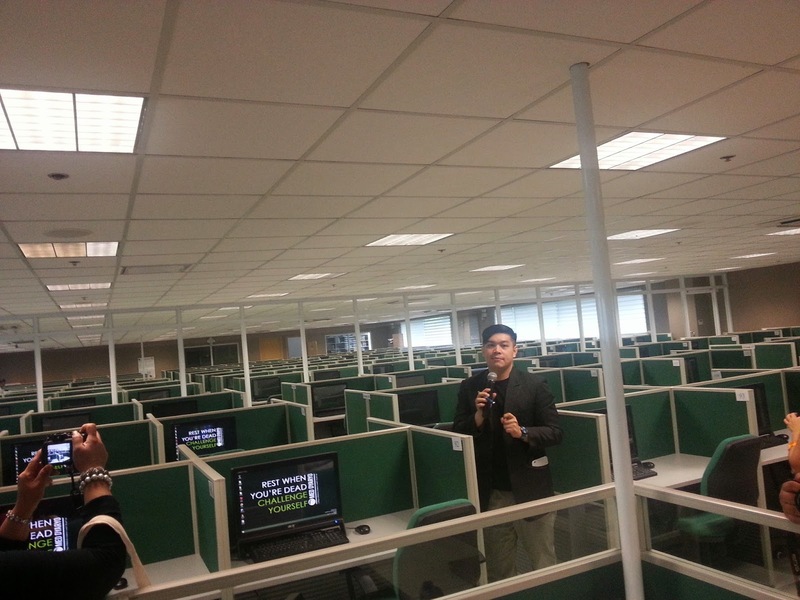 I've been out of college for years(don't ask what year, hehe) and when I was invited to attend a bloggers campus tour at The De La Salle Health Science Institute (DLSHSI) in Dasmarinas, Cavite I felt a little excited. 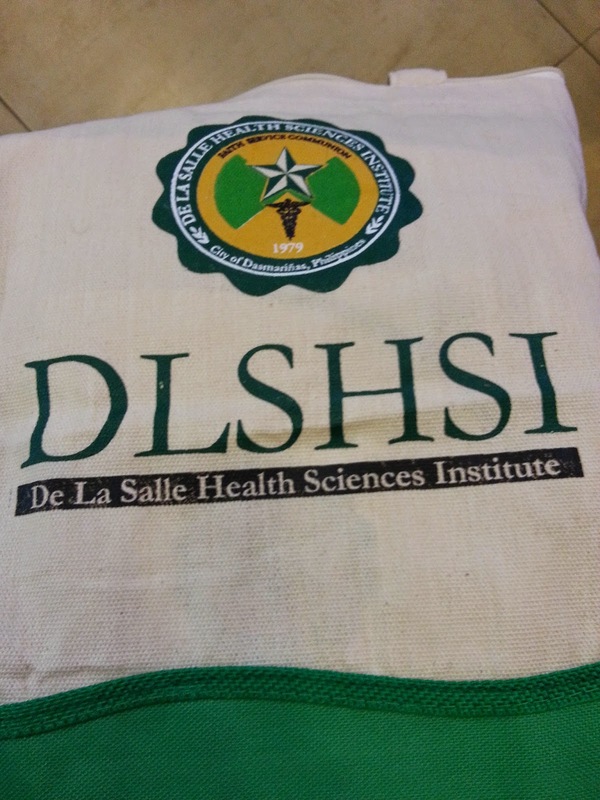 The De La Salle Health Science Institute (DLSHSI) was recently awarded with a grant from the Department of Science and Technology for its anti-dengue project. The project aims to explore how local indigenous medicinal plants, can be used as an alternative cure for dengue. 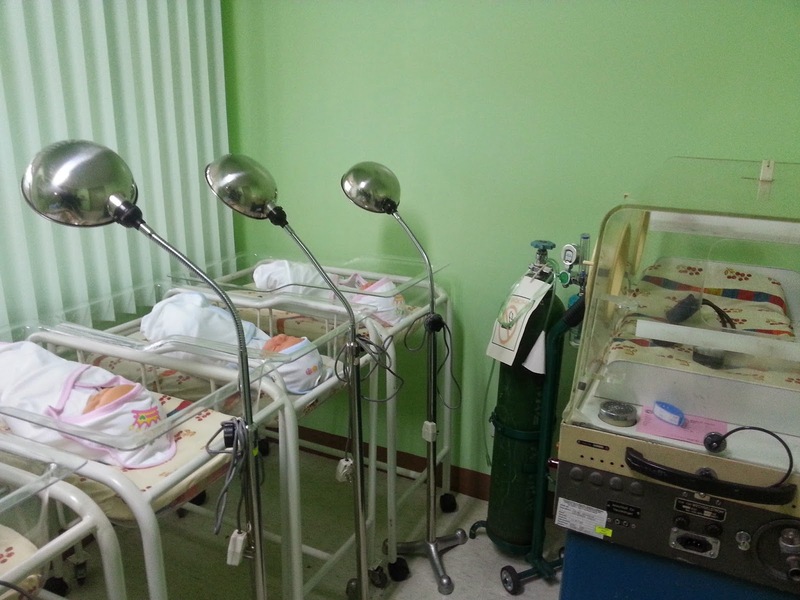 Given that dengue has been a recurring problem in various cities and municipalities all over the country, a study like this is highly timely with the results considered to be a postive breakthrough benefitting millions of Filipinos. 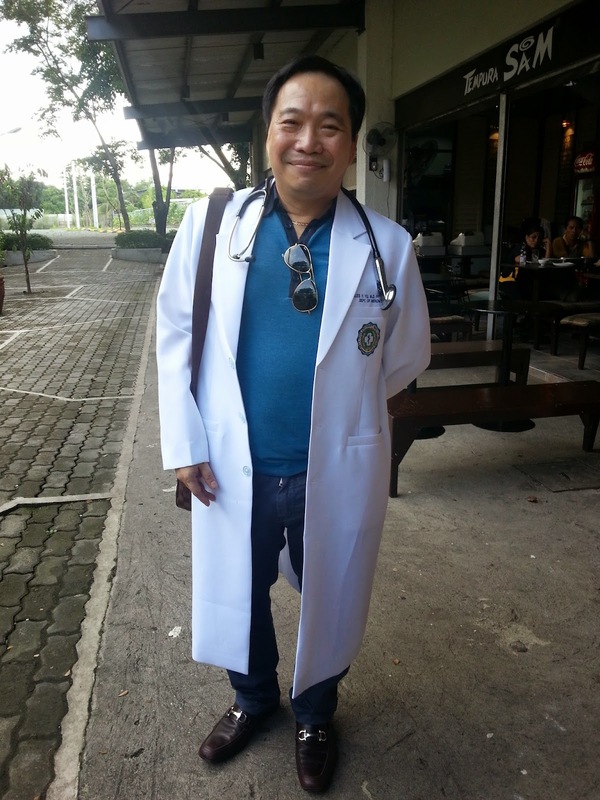 Dr. Charles Yu, vice chancellor of Lasallian Mission and Linkages of De La Salle Health Sciences Institute and head of the Asian Pacific Society of Respirology Assembly (APSR) on Tuberculosis, was appointed as member to the Steering Committee of the International Standards for TB Care (ISTC). 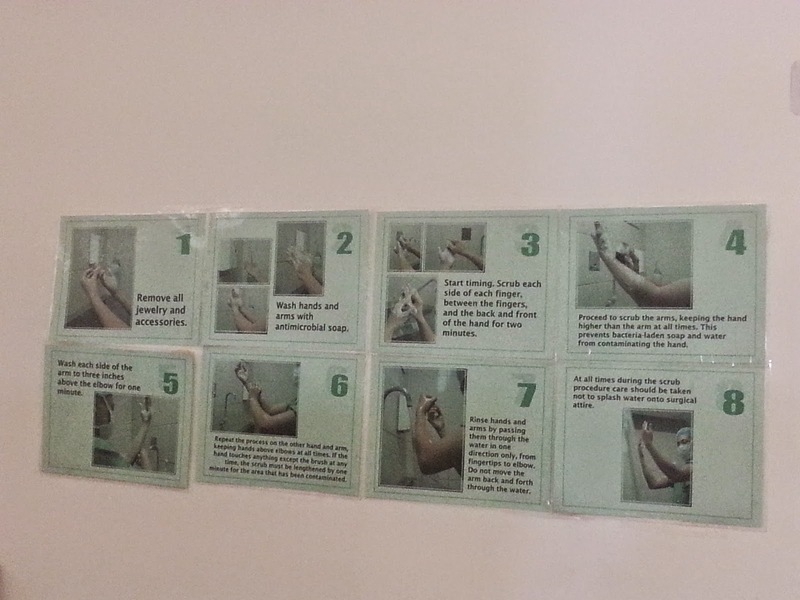 The International Standards for TB Care is an international collaborative effort of the World Health Organization, with partners such as the ATS, IUATLD, KNCV and USAID, that seeks to establish a widely accepted level of care for all health care practitioners, public and private. According to DLSHSI’s Director for Research Support and Extension Services and Chair of the Center for Biopharmaceutical Resarch Dr. Rita Alvero, who is also the principal investigator of this project , "The study is based on solid data gathered from preclinical in vitro studies on efficacy of local plants in reducing viral load, vascular leakage and platelet decrease," thus the high hopes that researchers have on the results of this study. 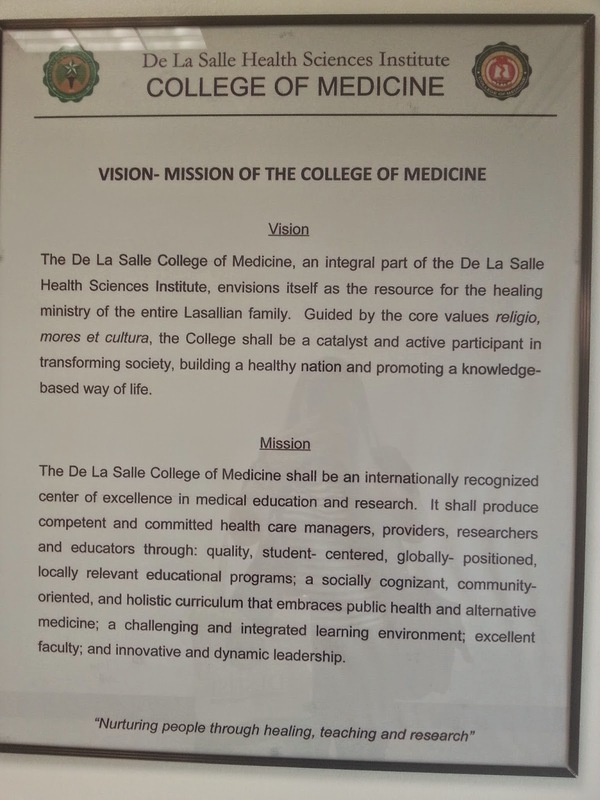 The new building of the De La Salle Health Sciences Institute (DLSHSI) College of Medicine was inaugurated before administrators, faculty, staff, students, doctors and medical staff, and members of the Board of Trustees. Dasmariñas City Mayor Hon. 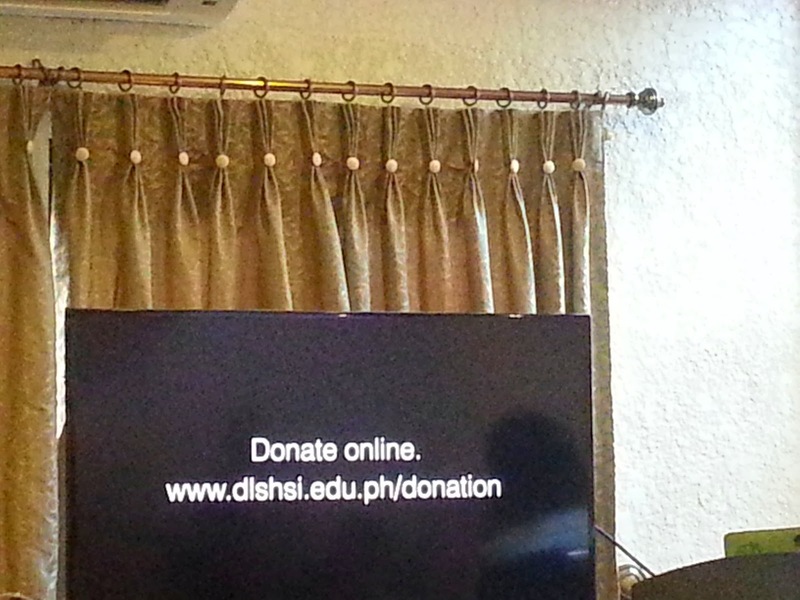 Jenny P. Barzaga also graced the celebration of this milestone for DLSHSI. 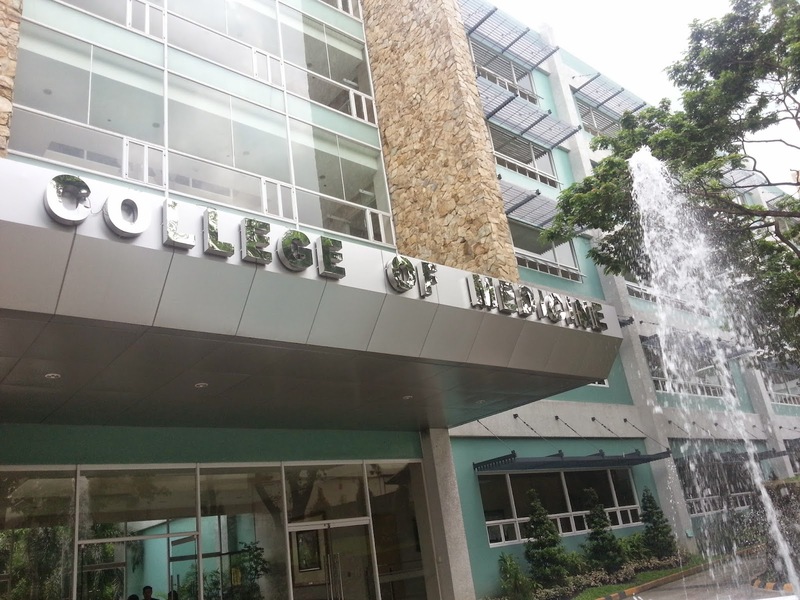 The new College of Medicine building is an IT-based structure featuring clinical skills and Plastination laboratories, air-conditioned auditorium classrooms with state-of-the-art audiovisual facilities. 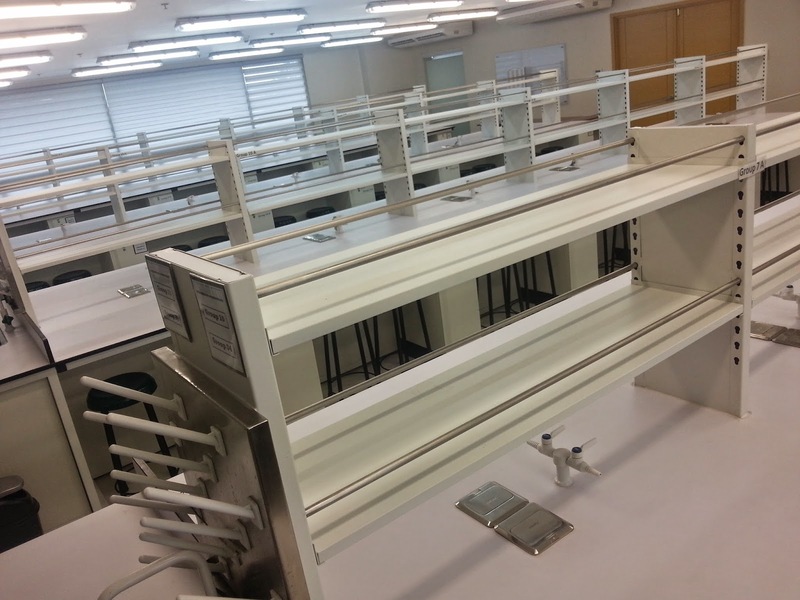 The infrastructure also houses a health informatics laboratory with 320 computer terminals for the exclusive use of medical students as a virtual laboratory and for evidence-based medicine. 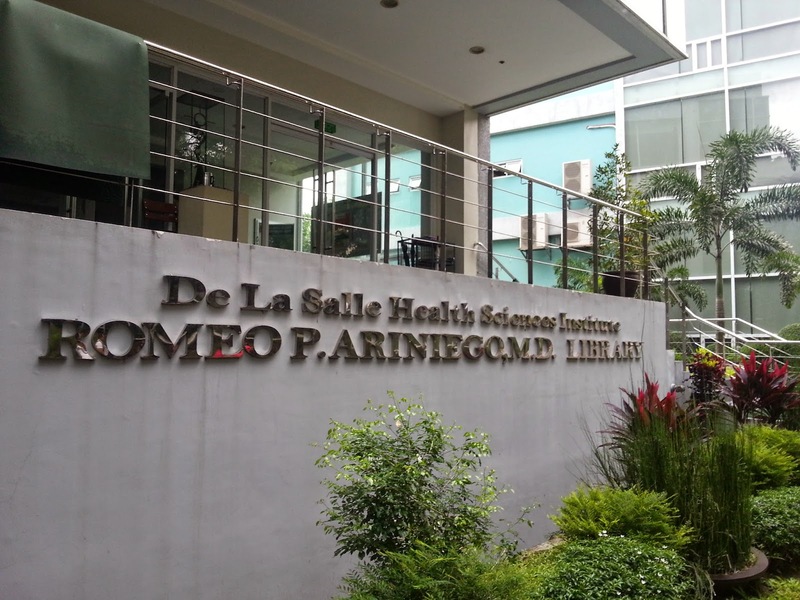 The construction of this facility is just among the efforts DLSHSI continues to pursue to ensure that medical students studying at the institution have a nurturing physical environment that prepares them to become leaders of the medical profession. 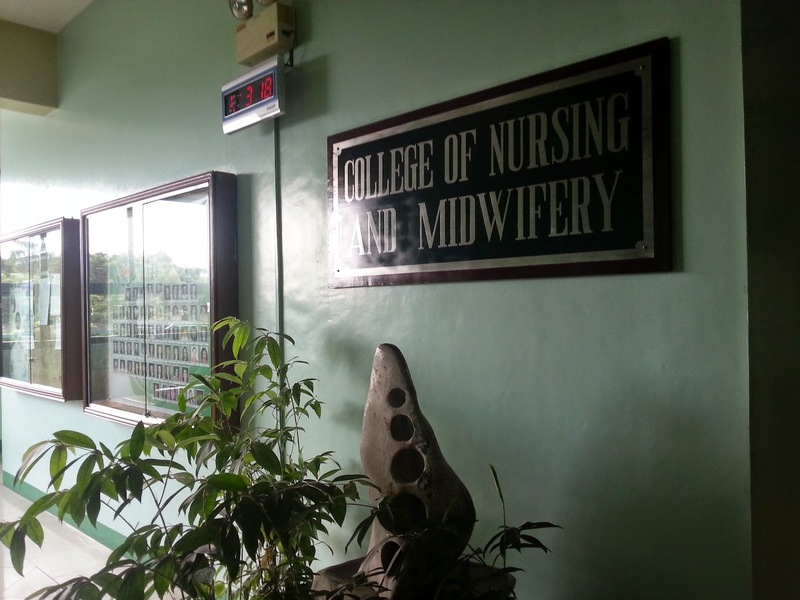 Carrying the tagline, "Nurturing Life", DLSHSI is an institution involved in health care, education, and research located along the Mangubat Avenue in Dasmariñas City, Cavite. 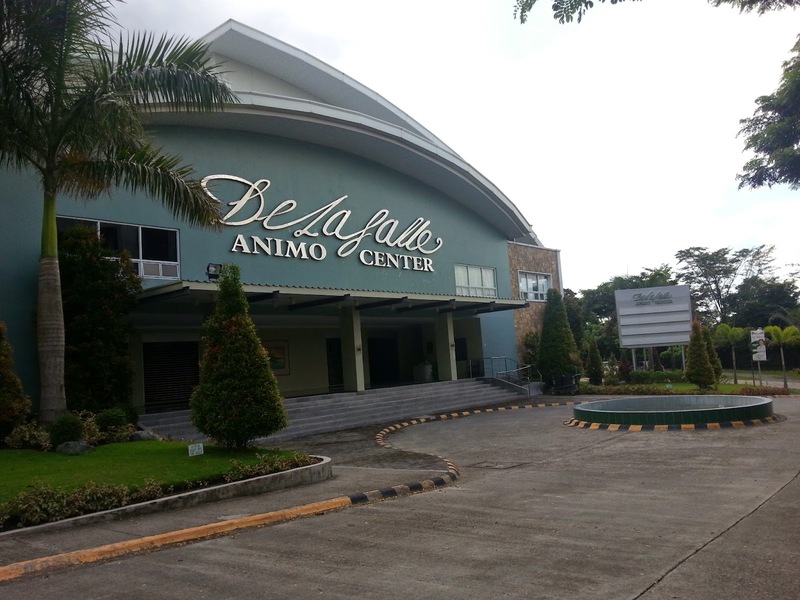 It was established in 1987 and is currently composed of 3 major units - Institutional Colleges (4 colleges), the De La Salle University Medical Center, and the De La Salle Angelo King Medical Research Center.